“How to avoid silly mistakes done at the day of exam ? 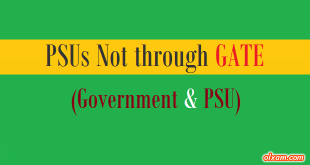 GATE exam is one of the most competitive exam for engineering graduates who want to get selected in top PSUs or get admission in top Institutes. 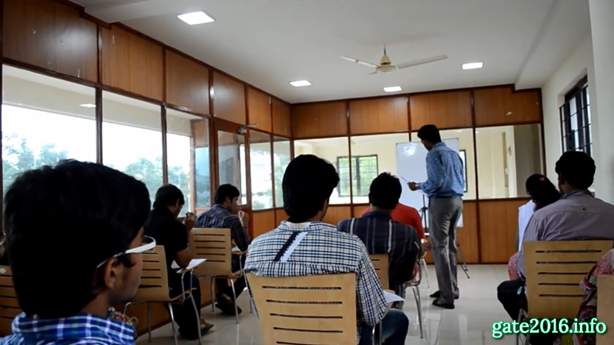 For this GATE exam aspirants put their efforts continuously throughout the year. During this period of preparation candidates put their all efforts, time, money and many more things, which is not possible to describe in this short article. What if you have done a mistake at the exam day ? You have done everything correctly throughout the year. Prepare well for GATE examination, prepare well for GATE examination day but suddenly you forgot something or you have done something which is wrong and irreversible ? These are some silly mistakes which you may done on your exam day. Here through this article we are notifying you some very simple but very dangerous mistakes done by GATE aspirants on the day of exam. 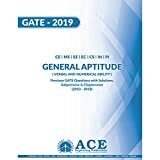 If you are preparing for GATE 2019 exam very hard and seriously then you must read the suggestions which are written below. These suggestions will help you to reduces chances of mistakes which generally GATE aspirants do at the day of exam. 1. Not sleeping enough, and not on a regular sleep schedule. If you are not taking sleep or rest on regular basis during exam days. There is good chances that you may napping, sleeping in on exam day. So during exam days always sleep on time at night, so that you can wake up on time. It will help you to be active on exam day. 2. Reached at difference examination centre. Nowadays this is a common mistake done by candidates. Actually they are not completely responsible for this mistakes. Now a days in most of the cases exam centres are allocated far from the place where they live. So most of the time candidates misjudge the time required to reach at the exam centre. You can avoid this mistake very easily. 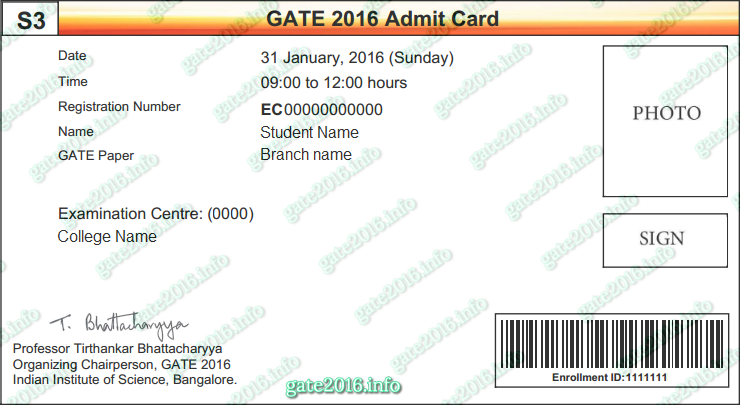 Just after downloading GATE 2019 exam admit card, try to understand exactly where is your GATE 2019 exam centre. You may use Google Earth or Google Map or any other software or app which can help you to understand your GATE 2019 exam centre. So Please recheck your exam centre which school / college name, address and other credentials. 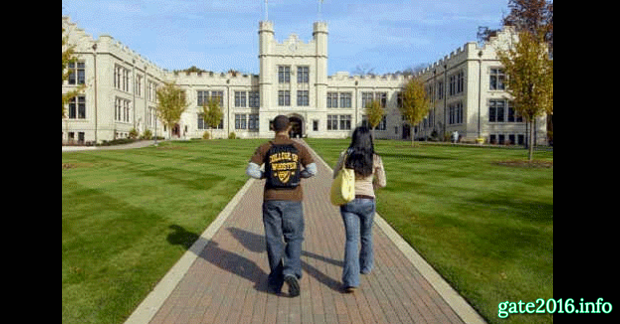 Now a days there are many schools / colleges having the same name in the same city. Always try to reach 30 minutes before the exam time to the examination centre. 3. Forgot to carry admit card and/or photo identification proof. Candidates need to carry GATE 2019 admit card along with at least one original (not photocopy or scanned copy), valid photo identification card (for example: College ID, Employer ID, Driving License, Passport, PAN card, Voter ID, Aadhaar–UID). So GATE 2019 candidates don’t forgot to carry these two essentials. 4. Enter into wrong examination hall. Many of the times candidates misjudge the examination hall while checking their registration number from notice board. This may waste your precise time specially when you reach at the exam centre late. So check your complete registration number along with the examination hall carefully, if possible check twice. 5. Sit in the wrong seat. Many of the times candidates misjudge the seat which was allocated to the candidate. This will not only create trouble for you but also the candidate to which that seat was actually allocated. So check your complete registration number along with the seat allocated for you carefully, if possible check twice. 6. Started solving lengthy questions first. This technique will waste your precise time of exam and also deliver you unnecessary tension. So always start solving question(s) which are easy and short. These questions will solve quickly and build a confidence in you. This confidence will in turn generate a positive thinking within you. Which will help you to solve more and more questions with good accuracy. Some times candidates misread the question. Now a days there are numerical answer questions in GATE paper. If anyhow candidate misread any value given in the question will change the final answer. So always read questions carefully. 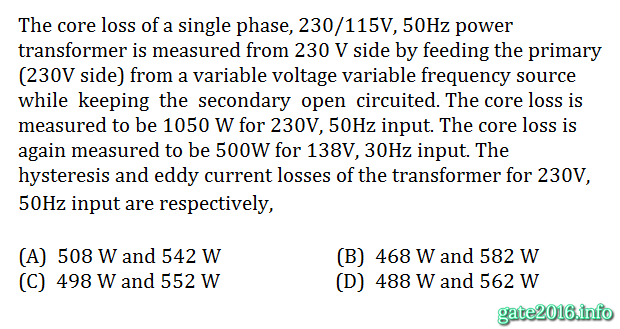 Specially numerical values given in the question. 8. Mistakenly select wrong answer in the answer options. Some times candidates mistakenly select wrong radio button in online computer based test. Which will unnecessarily reduce your total marks and AIR in GATE exam. So always read question and their options carefully and notice twice which options radio button you are going to select. 9. Take some food before you are going for gate examination. There are some candidates who don’t even take their breakfast due to shortage of time because they are getting late for exam. Candidates must take breakfast or some food. It will boost your energy. There are many candidates make the mistake of loading up on coffee or tea. Candidates might think that caffeine on exam day might hinder their performance. Another mistake. Avoid it on the big day. Try to maintain your average to avoid any symptoms associated with caffeine withdrawal. So you must always take some food before exam. You can have bananas and oranges which would help to reduce your tension and offer longer lasting energy, if you don’t like to have food on the exam day. 10. Do not lose hope. It is a general thing which happen with everyone. Everyone lose hope at a certain level. Some candidates lose hope at the last time of GATE exam preparation, some just a day before exam, some just before entering the exam hall, some after seeing the first question of the paper, some after checking few difficult questions continuously and some after finishing their exam. But only those can stop unwanted mistakes who believe in themselves. Don’t worry much. It does happen with everyone. Question paper is also hard for all other candidates. This exam is also difficult for everyone. So Always believe in you. 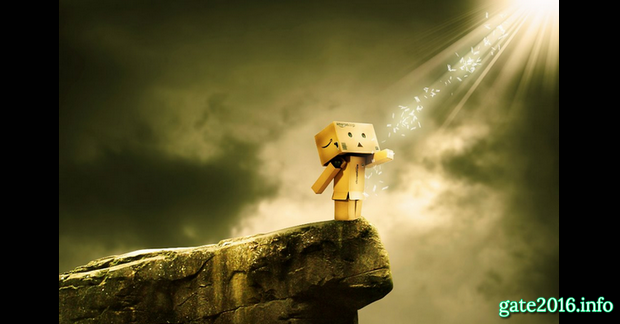 never lose hope. Don’t be nervous over the word ‘exam’. It’s just a ‘test’. These are few minor mistakes which you can avoid on exam day just having basic awareness about these mistakes. 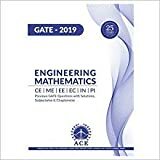 This post is specially designed for those who are preparing hard for GATE 2019 exam and don’t want to do any mistake at any level. If you still think that we can add more details in this article which will help GATE 2019 aspirants to reduce unnecessary mistakes. You are always welcome for providing suggestions. Thanks & Good Luck for GATE 2019 exam. 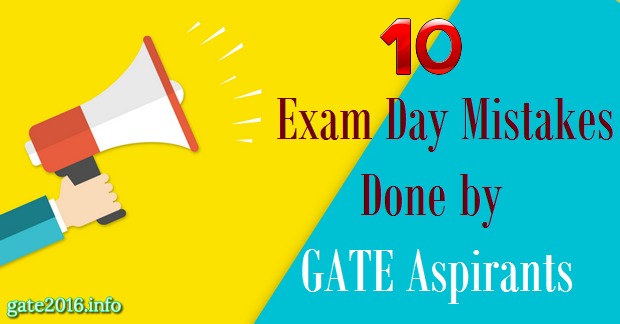 ♣ How to prepare for gate 2019 in Last 1 month ?